Up for pre-order soon. 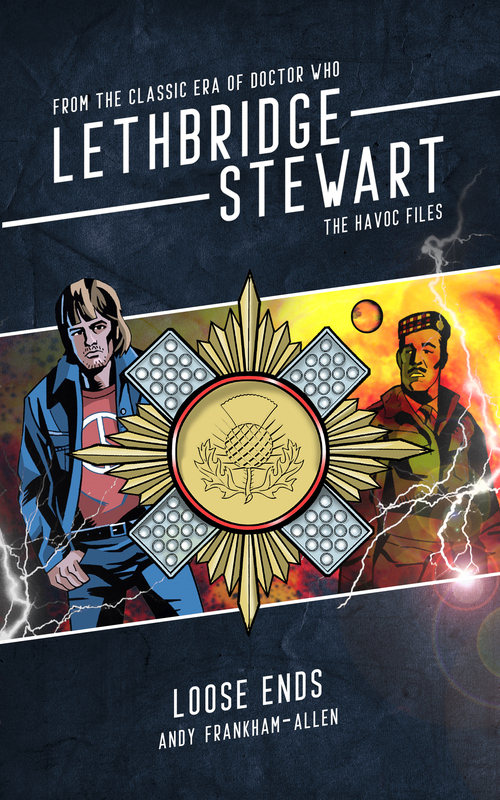 A brand new collection of short stories wrapping up plot threads left over from phase one of the Lethbridge-Stewart range, including a special tribute story… The Story of Rhys Rubery. Further details later this week! Author Andy Frankham-AllenPosted on September 25, 2018 September 25, 2018 Categories Cover Unveiling, New Titles1 Comment on Coming soon! The Laughing Gnome: Fear of the Web by Alyson Leeds – Delayed, estimated release now early- to mid-October. 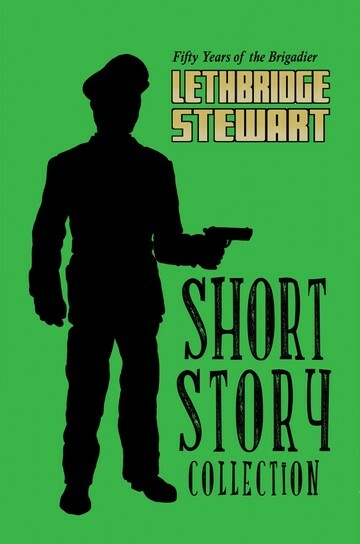 The Short Story Collection – out now! The Laughing Gnome: Scary Monsters by Simon A Forward – shipping next week! The Laughing Gnome Book Two – Pre-Order! 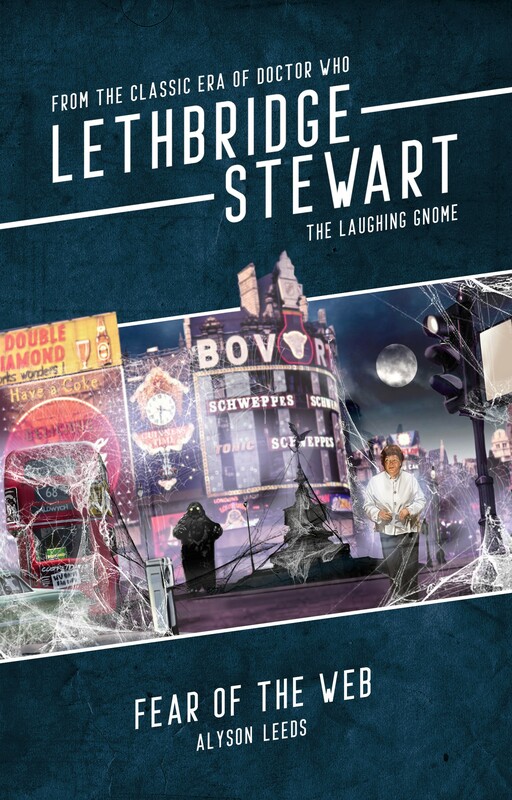 Candy Jar Books is proud to announce book two in its anniversary series of Lethbridge-Stewart novels, The Laughing Gnome: Fear of the Web. Following on from The Laughing Gnome: Scary Monsters, book two sees the focus shift to Dame Anne Bishop (nee Travers) as she finds herself dragged back in time from 2011 to a pivotal moment in history – February 1969, and the events of the Doctor Who serial, The Web of Fear! Fear of the Web is written by first-time novelist, Alyson Leeds, who contributed a short story to 2017’s The HAVOC Files 4. Dame Anne Bishop learned a long time ago that for every fixed point in time, this a fracture point, an event that is susceptible to catastrophic changes in the timeline. And when she is catapulted back in time, she discovers first hand that February 1969 is one such point. Colonel Lethbridge-Stewart is on manoeuvres with the Scots Guards in Libya. Only, he’s about to receive a call from his old commanding officer, Colonel Spencer Pemberton. A call that will drag him to London, and set him on a direct course for destiny! The London Event, the trap set for the Doctor by the Great Intelligence, changed the course of human history, and for Anne Travers it set into place a series of events that would see the death of her father barely a year later. Now, waking up in the body of a woman she barely knows, Dame Anne is faced with the idea that perhaps she can change things – not enough to damage the timeline, but enough to save her father. The Laughing Gnome: Fear of the Web is available for pre-order now for £8.99 (+ p&p). The book is released at the end of September. 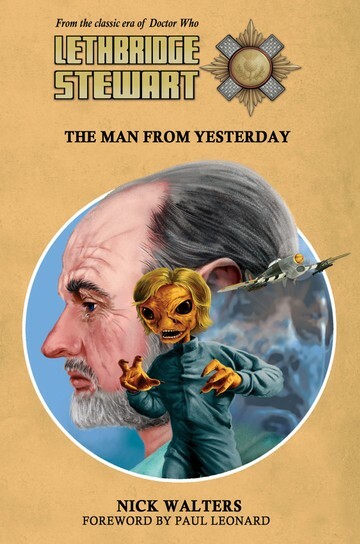 Author Andy Frankham-AllenPosted on August 30, 2018 August 30, 2018 Categories Cover Unveiling, New Titles, NewsTags 50 years of the Brigadier, Anne Travers, Dame Anne Travers, Doctor Who, Fear of the Web, Julius Silverstein, Mervyn Haisman, The Brigadier, The Laughing Gnome, The Web of Fear1 Comment on The Laughing Gnome Book Two – Pre-Order! The Lost Skin by Andy Frankham-Allen – out now! 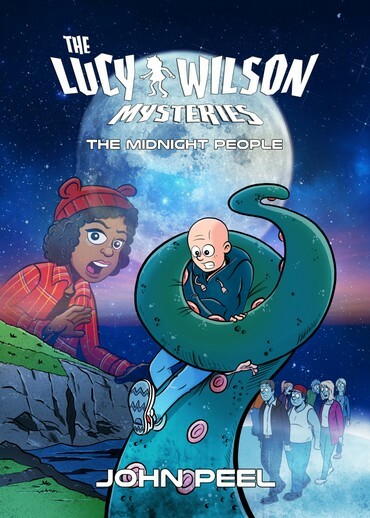 Lucy Wilson Mysteries: The Curse of the Mirror Clowns by Chris Lynch – exclusive Candy Jar Store version is out now!